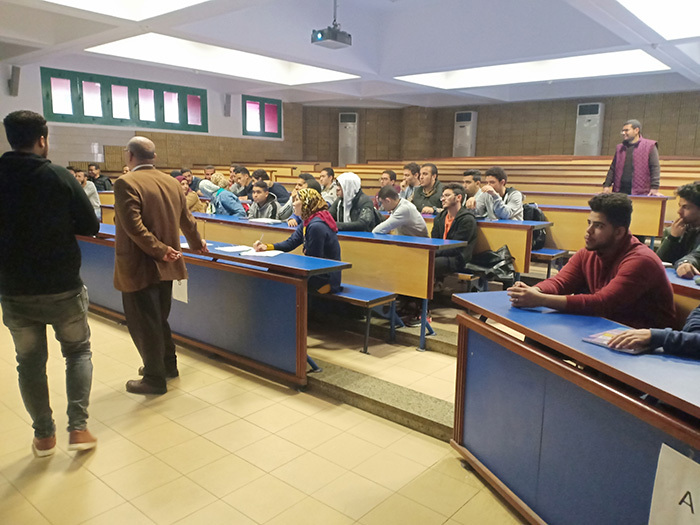 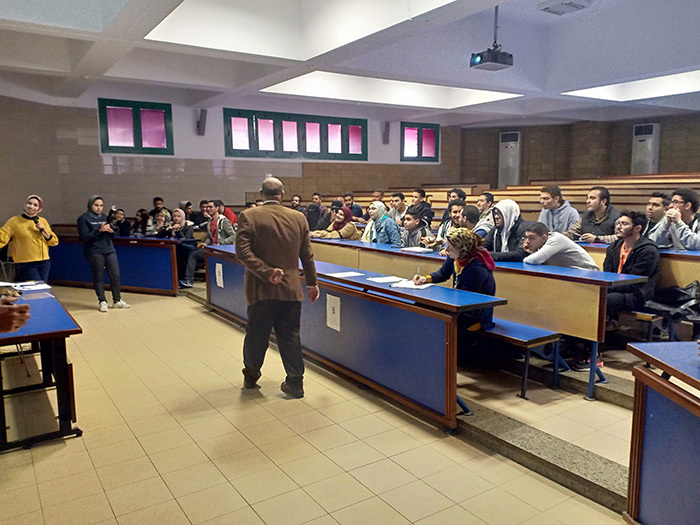 The faculty of Engineering organized a competition on Tuesday, 12 March, 2019 which involved mathematical puzzles and a quiz to test the students’ general knowledge. 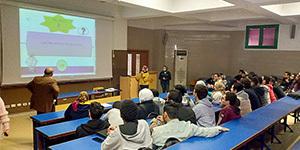 This was held from 12.30 pm to 2.30 pm – Room E124 at the faculty of Engineering. 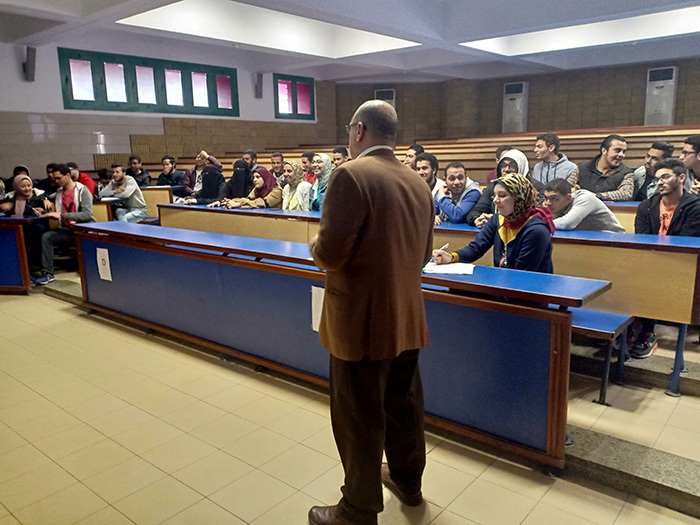 Academic staff members and 50 students attended the competition.